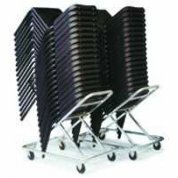 A convenient way to move and store your Encore Chairs. 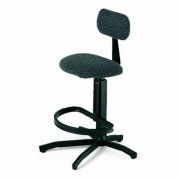 Ex-demo. 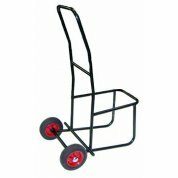 One cart available at this price. 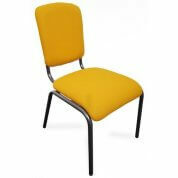 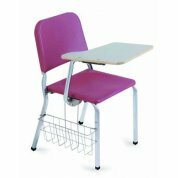 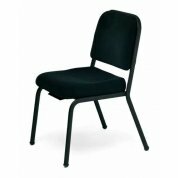 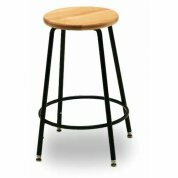 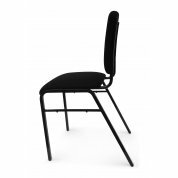 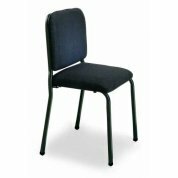 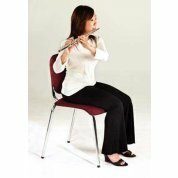 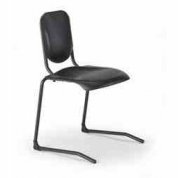 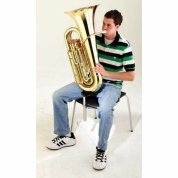 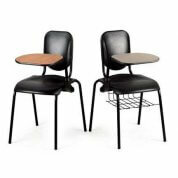 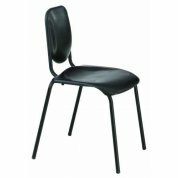 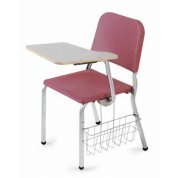 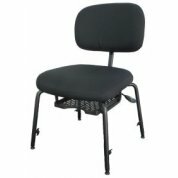 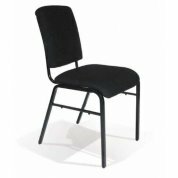 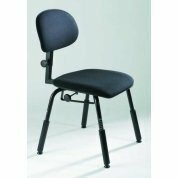 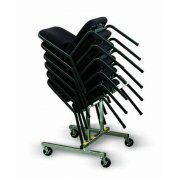 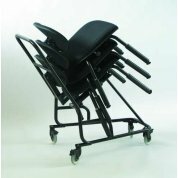 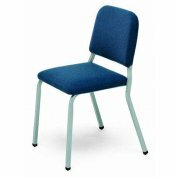 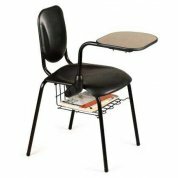 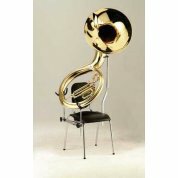 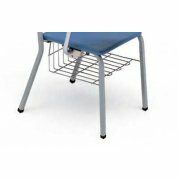 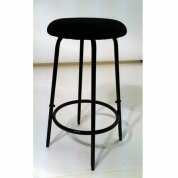 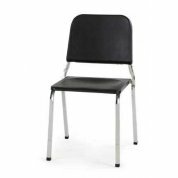 Holds up to 6 Symphony Chairs for easy and safe transport.